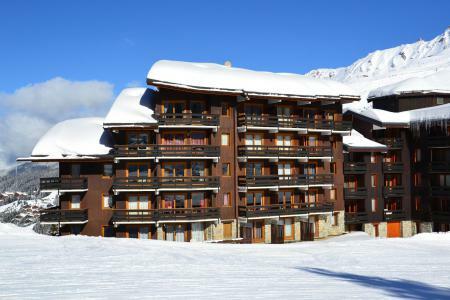 For a successful skiing holiday, rent the accommodation to Méribel-Mottaret which is situated in the mountains Northern Alps, Savoie. This skiing resort is well known for its beautiful surroundings and breathtaking landscape. Booking to Méribel-Mottaret is easy and convenient and can be done either by phone or via our website. Each accommodation shown online is available for rent, just select the date and start date of your holiday at to Méribel-Mottaret to find out the cost. Don't hesitate, now is the time to ski ! The Residence La Vanoise is in a quiet part of the Laitelet area of Mottaret, just 150 from the ski slopes. The centre of the resort is a 20 minute walk, but is also accessible via the Les Chalets lift or by using the free shuttle bus service. Mottaret is part of the Three Valleys ski area. 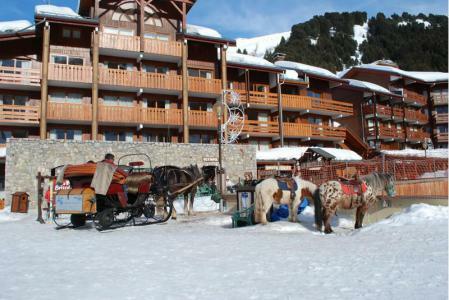 The Residence Olympie 1 in Méribel-Mottaret in the Three Valleys ski area, is situated at the foot of the ski slopes, just in front of the nursery and near the centre of Châtelet where the shops are. All amenities are within 250 of the residence. 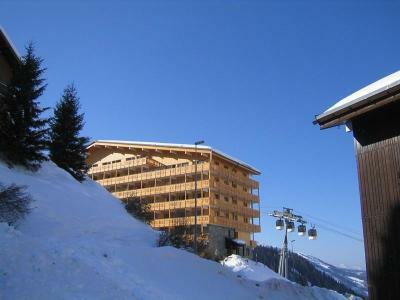 The Residence Aiguille du Fruit is located on the ski slopes in Méribel-Mottaret. A short path leads to a green ski slope which will take you to the main ski lifts and ski school. The main Mottaret shops are around 400m away and can be accessed by the stairs between the residences. The bus stop is 20 m away. Méribel-Mottaret is part of the Three Valleys ski area. 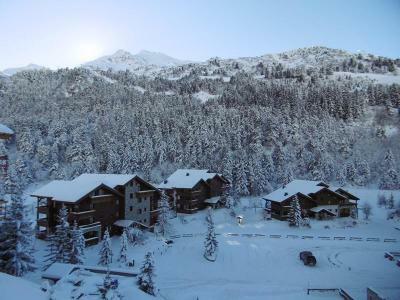 The Residence Lac Blanc is a ski-in ski-out residence right next to a green ski slope in Mottaret. You just need to go up some stairs next to the residence to get to the ski slope that will take you down to the main ski lift departure area. The Laitelet area shops are 250 m away and the nearest shuttle bus stop is just 100 m away. Méribel-Mottaret is part of the Three Valleys ski area. The Residence Gentianes is 200m away from the ski slopes in Mottaret. To access the slopes walk in the direction of the Residence Saulire and ski down the green slope that will take you to the main departure area for the ski lifts. The residence is 700m away from the shops in the Laitelet area and 200 m away from the nearest shuttle bus stop. Méribel-Mottaret is part of the Three Valleys ski area. 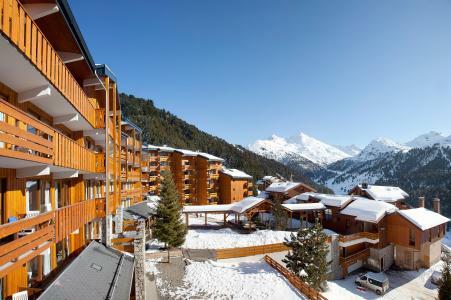 The Residence Plan du Lac in Méribel-Mottaret is located right next to the slopes. The main ski lift departure area is just a few metres away. 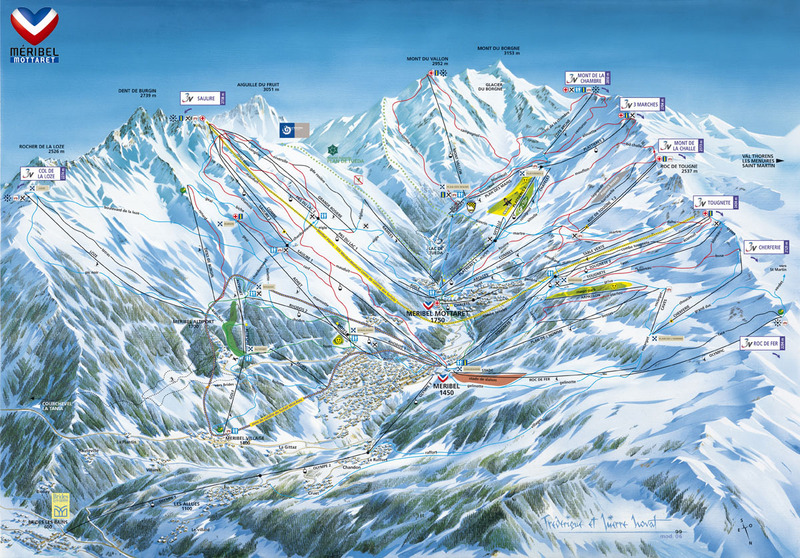 The residence is in the centre of le Chatelet area of Méribel-Mottaret which has several shops and other amenities. The nearest bus stop is 50 m away. 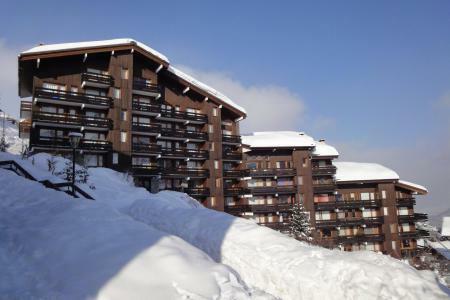 The residence Alpages A is situated in the district of Chatelet, nearby the ski slopes, kindergarden and commercial center, 10 minutes away from the resort center of Mottaret. You will be near the lake of Tueda, it's idealy situated for the the cross country lovers or snowshoes. Situated in the upper part of Meribel-Mottaret ski resort, the Residence Pierre & Vacances Les Crêts is one of our finest residence in the French Alps following a recent renovation: apartments have been enlarged and redecorated in warm colours, and top-of-the-range furnishings and equipment. 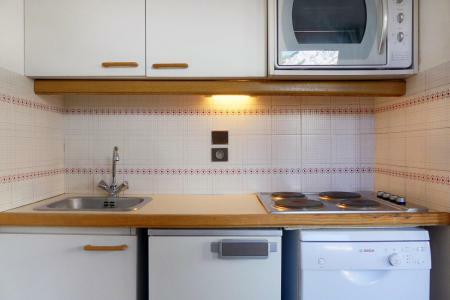 The residence is located in a quiet setting and offers many services to make your stay a pleasant one: ski-in, ski-out access to all ski lifts, close proximity to the funicular railway, Wifi in all apartments and much, much more. The Residence les Plattières is located in the upper part of the Châtelet area of Mottaret right on the ski slopes of the Three Valleys ski area. You can get to the centre of the resort where the shops are via a funicular lift. The residence offers peace and quiet as well as a great view of the surrounding mountains. The Residence Les Verdons is in the Laitelet area of Mottaret near the shops and ski slopes. This is a peaceful area of the resort. The centre of the resort is a 20 minute walk, but is also accessible via the Les Chalets lift or by using the free shuttle bus services. Mottaret is a perfect resort for those who like to be on the slopes early. All the accommodation in the resort has an easy access to the slopes. In the centre you will find a supermarket, ski hire shops and restaurants. Mottaret is part of the Three Valleys ski area.